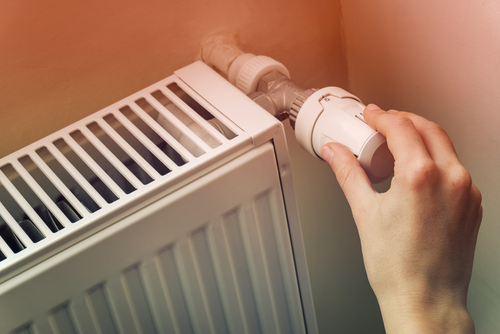 What's the best heating system to comply with ROI energy regulations? Home › Self Build Zone News › What’s the best heating system to comply with ROI energy regulations? Even though you can currently comply with Part L of the Building Regulations with a high efficiency boiler and solar thermal panels, (with a very high building fabric specification in every other respect), the spirit of the regulations is to encourage renewable heating sources. The upcoming changes to Part L will see this requirement become even more stringent with, possibly, the need for heat pumps and PV to be installed on all new builds. In terms of retrofit, the economic case is slightly less generous. The catch is that the cost of a retrofit of this nature including the airtightness measures, the ventilation system and the heat pump is unlikely to be less than €15,000 (excluding other likely required insulation measures) and over the next 20 years this is about €3.75 per heating day, gobbling up about 50 to 70 per cent of the energy efficiency savings. If we take energy price inflation into account, using the last 15 years as an indication of the next 15, you’re likely to break even in 10 to 12 years. The 50 per cent grant available within the Superhomes programme for homeowners brings this down to seven to 10 years. So economically you will not win or lose in the short term, but environmentally and from a comfort point of view, you will be significantly better off, and if you have children, at least you will have the peace of mind that you did your bit from a heating point of view. Just don’t go spending the savings on a trip to New York!